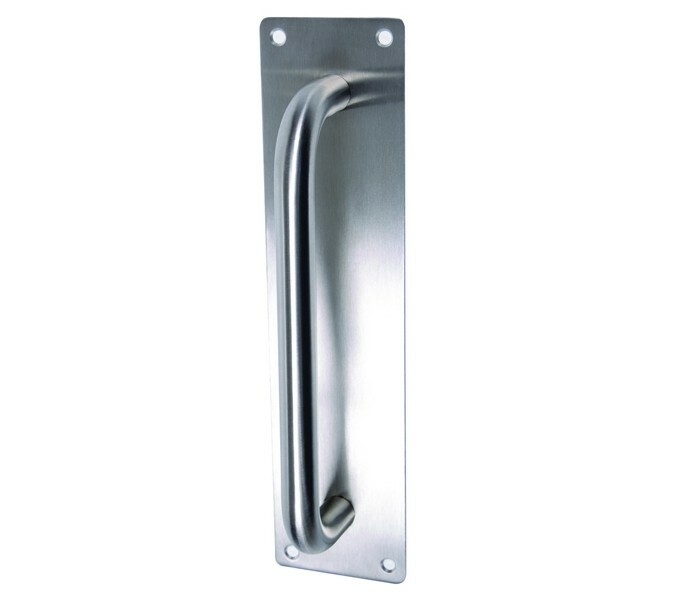 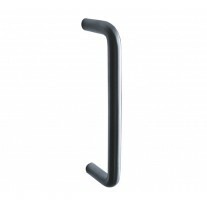 These stylish door pull handles are a modern option for those seeking a quality D shaped handles on backplate. 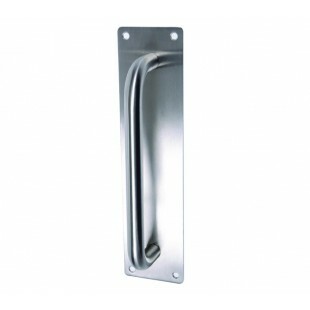 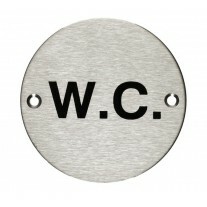 This backplate measures 450mm by 75mm and is perfect for covering existing holes you may have as well as offering additional protection to the surface of the door behind the handle where it may be subjected to extra wear and tear. 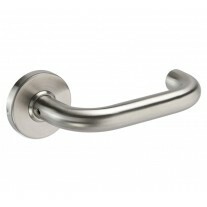 Grade 304 stainless steel pull handles are strong and corrosion resistant and the satin finish provides a sleek finishing touch. 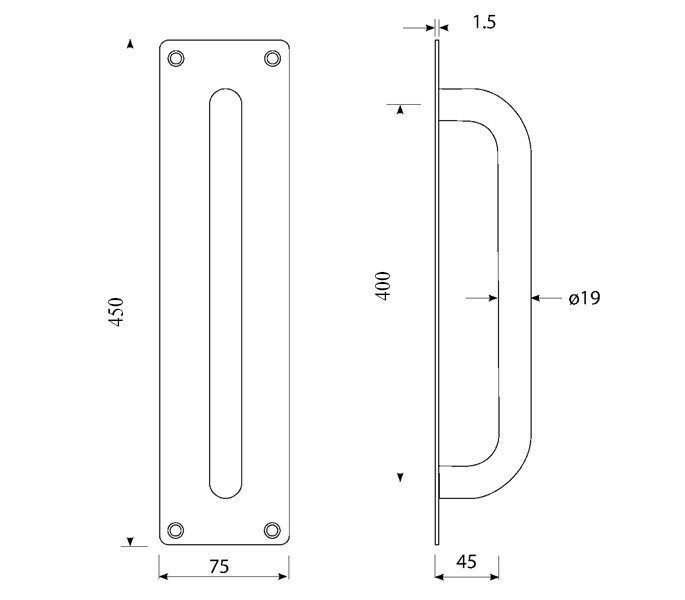 The ergonomic design of these door pull handles includes a 47mm projection, 19mm diameter and 400mm centres (bolt fixings are included).